The local organizing committee at the Vinh Stadium, Vinh City, said Monday they failed to assure security for a Sunday football match in the Vietnamese League at the stadium, where a fierce rampage took place right after the game, resulting in many injuries inside the stadium and a death outside. Visiting team Hai Phong equalized 1-1 with home side Song Lam Nghe An in the last minutes and acts of violence followed on the stands, where Hai Phong fans were under attack. Police and security personnel could not stop the biggest off-field of the season. 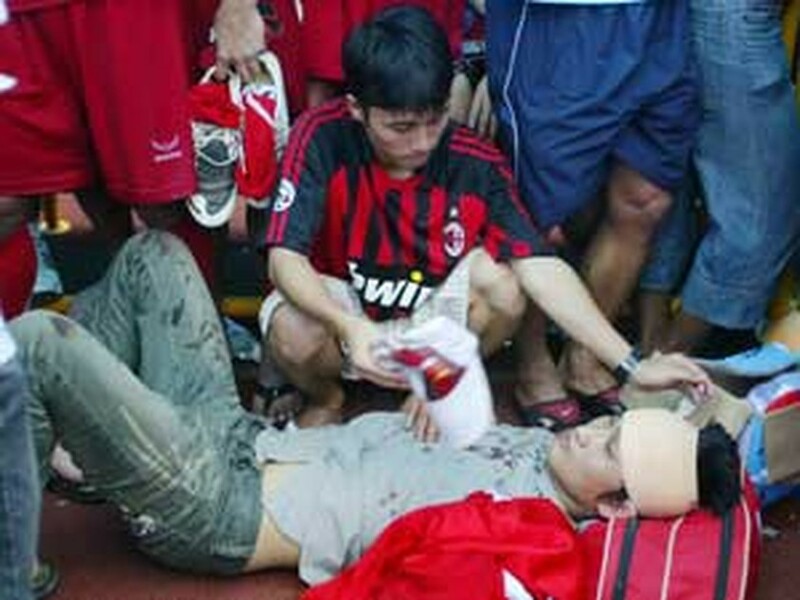 Outside the stadium, one Nghe An fan was killed as he was run over by a bus carrying Hai Phong fans. The bus tried to flee Vinh City after the match, and Nghe An police officers have arrived in Hai Phong City to investigate. The local organizing committee in Vinh admitted their inability to deal with local hooligans. They pledged measures to ensure security in the next matches. 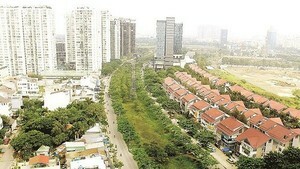 However, it is very likely that no more V-League games would be played at the stadium in the rest of the season because the Viet Nam Football Federation wants such a ban. However, the football governing body did not announce any ban yet yesterday, one day after the black Sunday. “This could be one of the saddest and most shameful moments in our football history,” said Mr. Duong Nghiep Khoi, head of the V-League Organizing Committee.